A full service Digital Marketing Agency. 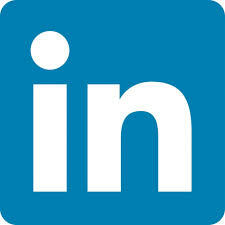 We are a few Digital Marketing and Corporate Communication experts who have come together to for SEOServiceCorp.com, a banner wherein you’ll find solution to all your digital marketing needs, be it SEO, SEM, SMO, ORM, Press Releases, ad creatives, content creation, penalty reversal, conversion optimization, etc, all under one roof. 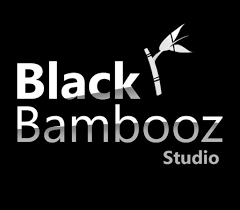 BlackBambooz Studio is young and energetic video game development company in North-East of India. Our studio is staffed by a diverse and experienced team of real talents and enthusiastic professionals. We offer full service game development from rough concept to the final full polished products. 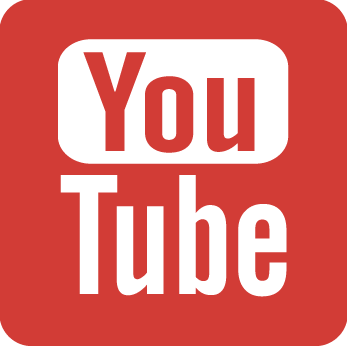 We also offer contract and consultancy services to games and entertainment industries along with building our own IP. 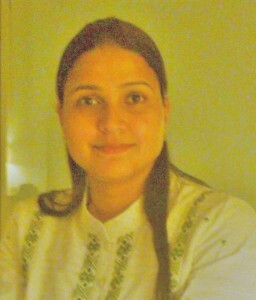 JeevAnksh.com is a one-stop destination for all your organic and eco-friendly needs. In their store, you can purchase imported and export quality certified products of major brands of the world. They also have tie-ups with NGOs/farmer communities/manufacturers to supply us products produced locally. They thereby practice fair trade, to help the farmers live a sustainable life and get the true value of their produce. They take utmost care to check and maintain the quality of the products available in their store. The name “JeevAnksh” is an amalgamation of the Hindi words “JEEVAN Ka anSH”, which means “Ingredients of Life”. 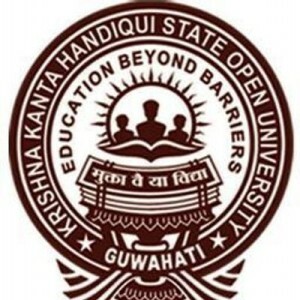 KKHSOU Job Portal is an initiative of the Krishna Kanta Handiqui State Open University under the project “Application of Information Communication Technologies in Krishna Kanta Handiqui State Open University”. 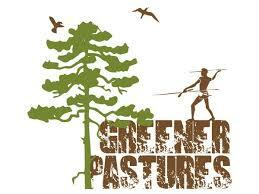 Founded in 2011, Greener Pastures is an Eco-tourism organization based in Northeast India, which aims at helping the region and its communities witness sustainable development, by promoting and implementing methods of “responsible” tourism. 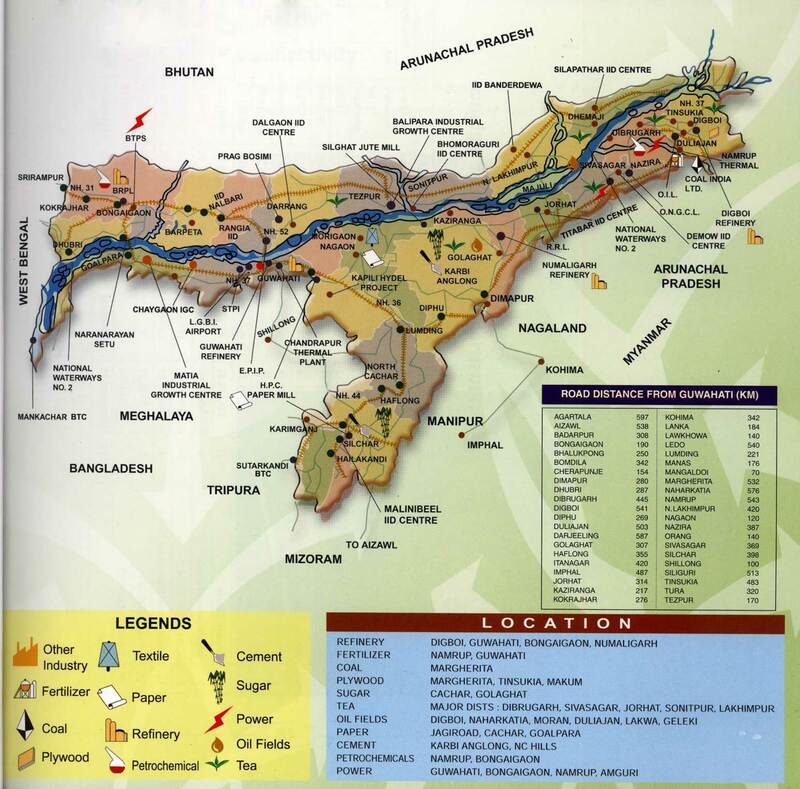 We provide cultural, adventure, wildlife and offbeat tours to many exotic locations of Northeast India. All our tours are eco-friendly, benefit the communities and are tailor made to ensure that travelers have a very memorable and the very best of experience. We provide the hospitality of a friend, the knowledge of a local, the service of passionate experts and an escape to an unexplored paradise. 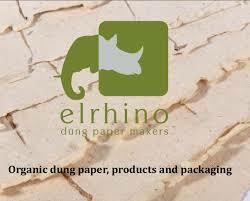 Elrhino produces and sells handcrafted luxury paper, stationery products, and packaging materials made from recycled rhinoceros and elephant dung. The company manages the entire dung paper production chain including collection, preparation, processing, and sale of finished dung paper goods. It is led by Nisha Bora, a young Assam native who is building on the work begun by her parents over a decade ago to create new livelihoods and increase the value of rhinoceros and elephants to local villagers. 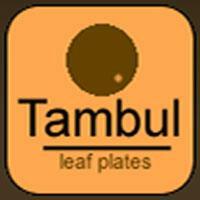 Tamul Plates Marketing Private Limited (TPMC) is a company jointly promoted by the arecanut leaf plate producers of North East India and the employees of Dhriiti. TPMC is an institution which was promoted as part of the Arecanut leaf plate initiative of Dhriiti to provide marketing support to the producers. These producers belong to various rural communities of this region and have taken the courage to take part in this innovative project. TPMC provides 100% buy back guarantee to the producers of arecanut leaf plates. TPMC purchases the products of the producers on a weekly basis and pays the producers immediately on fair trade price which is jointly decided in consultation with them. TPMC then checks the quality of the product, packages it and supplies it to various parts of India. TPMC absorbs the market shocks and lets the producer concentrate on the production aspects. 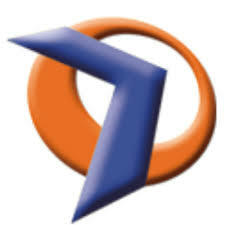 The profits earned by TPMC are also distributed amongst the producers as they are also the shareholders of the company. Assam’s economy is based on agriculture and oil. Assam produces more than half of India’s tea. The Assam-Arakan basin holds about a quarter of the country’s oil reserves, and produces about 12% of its total petroleum. According to the recent estimates, Assam’s per capita GDP is ₹6,157 at constant prices (1993–94) and ₹10,198 at current prices; almost 40% lower than that in India. 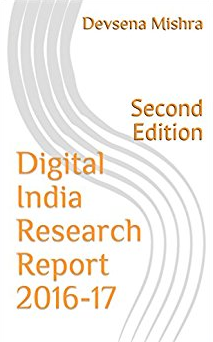 According to the recent estimates, per capita income in Assam has reached ₹6756 (1993–94 constant prices) in 2004–05, which is still much lower than India’s. Tarun Gogoi, the Chief Minister of Assam, had made the provisions for the Angel fund for micro enterprises while presenting his budget for 2014-15. 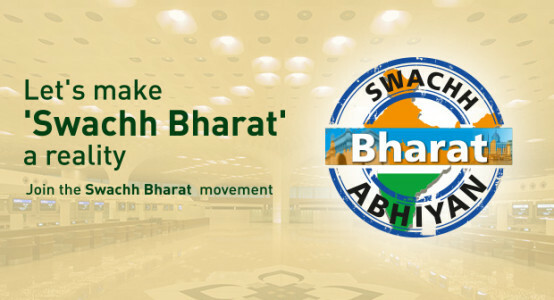 The government has promised to contribute some 10 Crores to this fund. The state government also signed a Memorandum of Understanding (MoU) on Friday with the Regional rural bank, Assam Gramin Vikash Bank. 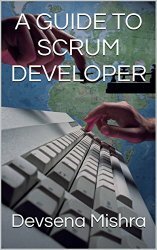 The scheme offers a maximum loan of Rs. 5 lakhs at just 5 percent interest rate per annum with no interest being charged at all during the moratorium period for maximum of ten months for setting up of micro enterprises. Under the special fund, about 80 percent of the project costs for existing units and 85 percent for new units are being offered without any mortgage. According to the Chief Minister, the MSME sector has a huge role to play in solving the problem of unemployment in the state of Assam. “The MSME sector has to play a bigger role in creating employment opportunities given the fact that there is less scope of big industries coming to the state because of non-availability of required land and limited scope of white collared jobs”. The loan would have moratorium period of maximum 10 months. Moreover, 80 percent of the project cost for existing units and 85 percent for new units without mortgage would be extended under this fund. 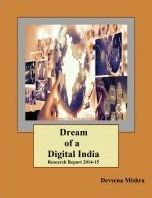 Assam’s chief minister had announced to launch the ‘Angel Fund’ in his 2013 budget speech. The state government earlier announced that it had earmarked a sum of Rs 12 crore for the ‘Angel Fund’. Department of Industries & Commerce Government of Assam covers all relevant information about starting a venture and investment in a single place.